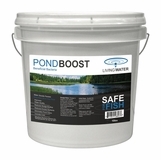 This product is a slightly modified version of the Pond Boost. 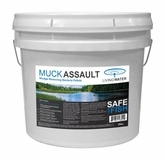 While the Pond Boost is designed to target several problem areas of water quality, these sludge remover pellets are specifically designed to reduce sludge. Approximately 160 one ounce pellets.